Paws For Learning provides K9 assisted academic support teams and K9 assisted care teams in schools, colleges and also in communities in the wake of tragic loss. 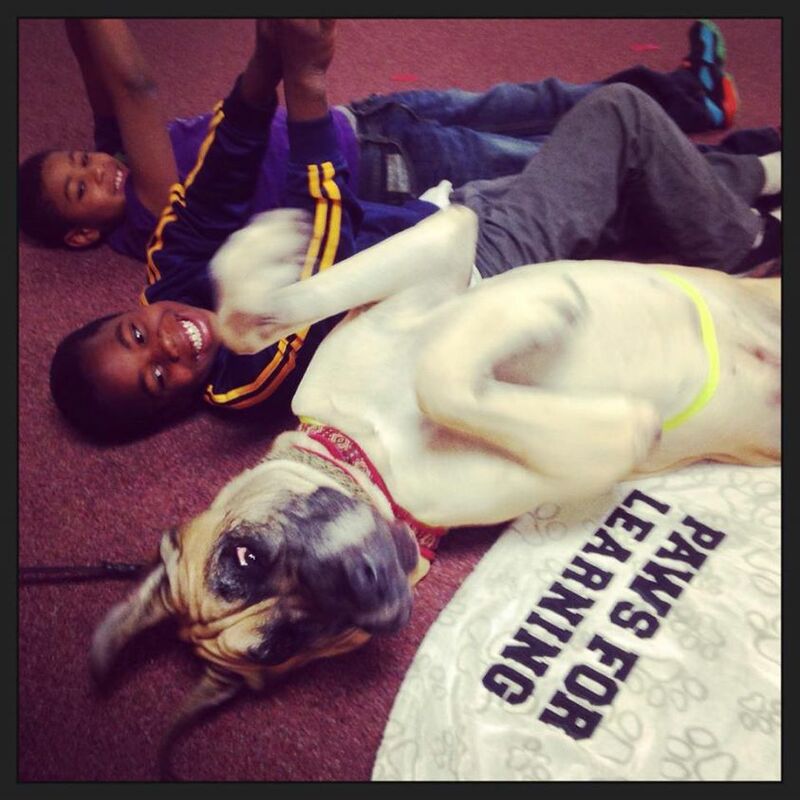 Stay Connected to the Paws Pack! © Paws for Learning, Inc.